Send us an automated mail, or reach us by phone or email. We've got everything covered for your needs. Feel free to contact us at anytime in our Arad headquarter offices, at (0) 257 289 800, or at our Bucharest offices at (0) 213 520 750. We would gladly help you with any question that you may have. We are a sausage casing and food solutions company. 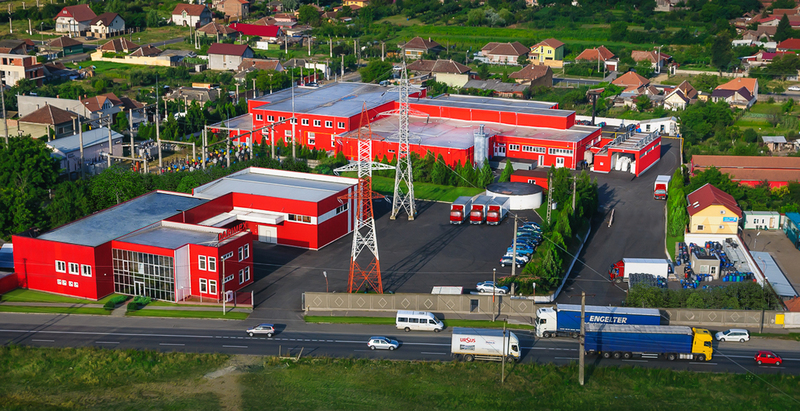 One of Romania's largest and oldest Sausage casing company, we are located throughout Romania with qualified specialist at your every needs. We provied Natural and Manufactured casings from only the best brands; Devro, Viskoteepak, Pentopak, for the Romanian markets. 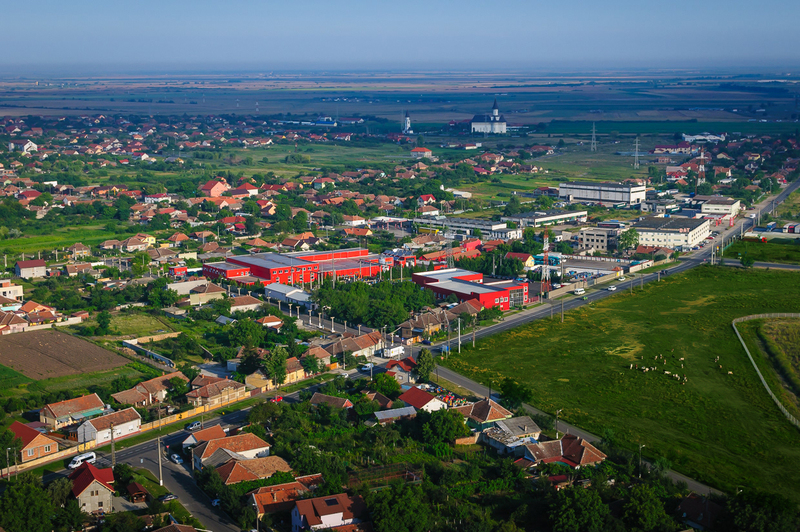 Our plant and main offices are located in Arad, Romania, at the following address: Strada Cameliei 1-3, 310490. You can contact us everyday of the business week, from 07:30 till 16:30. Closed during weekends. Please feel free to contact us or shoot us an email at info@darimex.com. 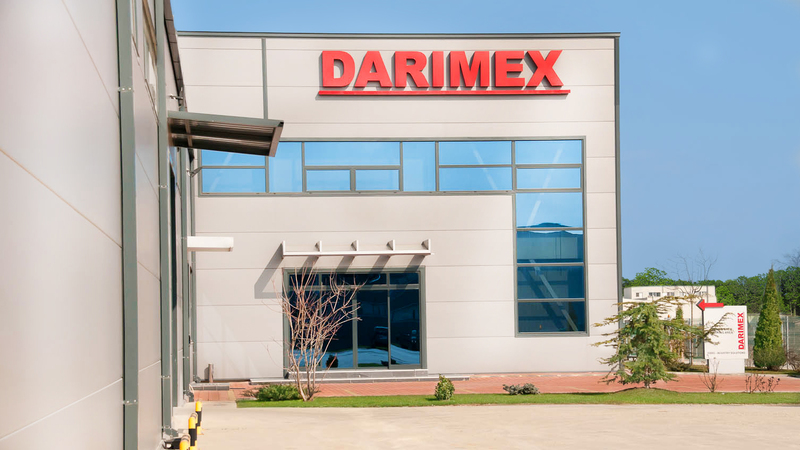 For further information, questions or requests about Darimex, our products or services. Or fill in the form on this page for a direct email to our servers. Days off follows the Romanian National Calendar.